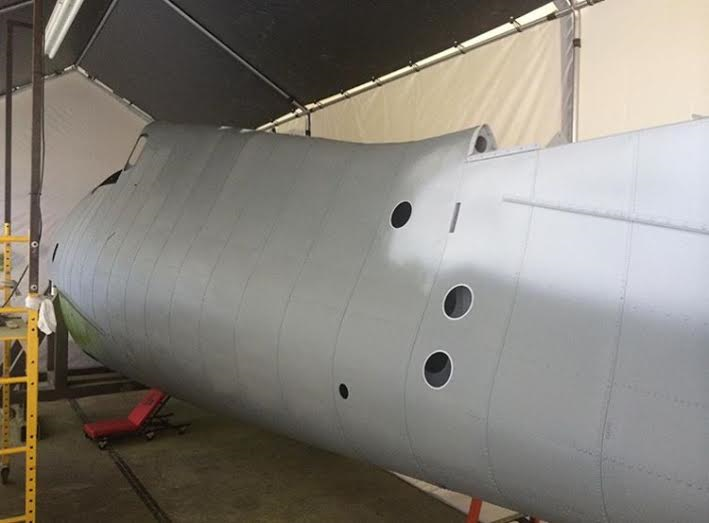 The Erickson Aircraft Collection’s new Grumman TBM Avenger is currently nearing completion at Pacific Fighters in Idaho Falls, Idaho. 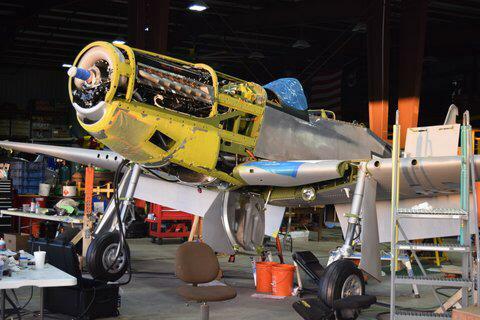 Pacific Fighters has returned this TBM back to its original condition. It wears the markings if a VT-40 Avenger based off the USS Suwannee in 1945. Also notice the paint is flat. Drab paint is period correct for this TBM. 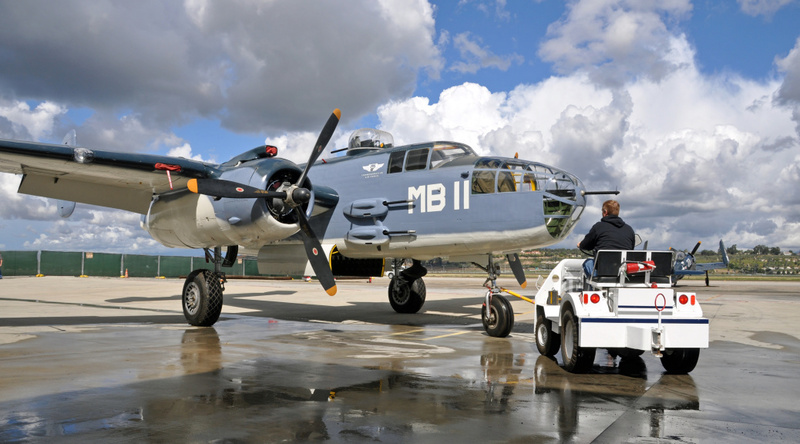 We look forward to seeing this TBM back in the skies with the Erickson Aircraft Collection! 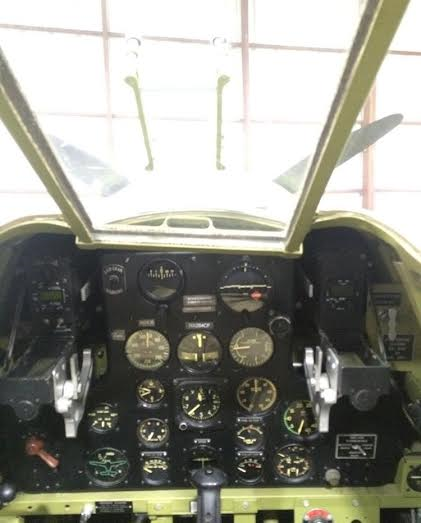 The Cavanaugh Flight Museum located in Addison, Texas recently announced that they have added a second Douglas Skyraider to their collection. The museum already owns an AD-5W Skyraider Bureau No. 135152, which they give rides in. The recent addition is an AD-6 (A-1H) Skyraider s/n 139606.
few owners it was rebuild to fly by Steve Hinton’s Fighter Rebuilders in Chino, CA in 1989. 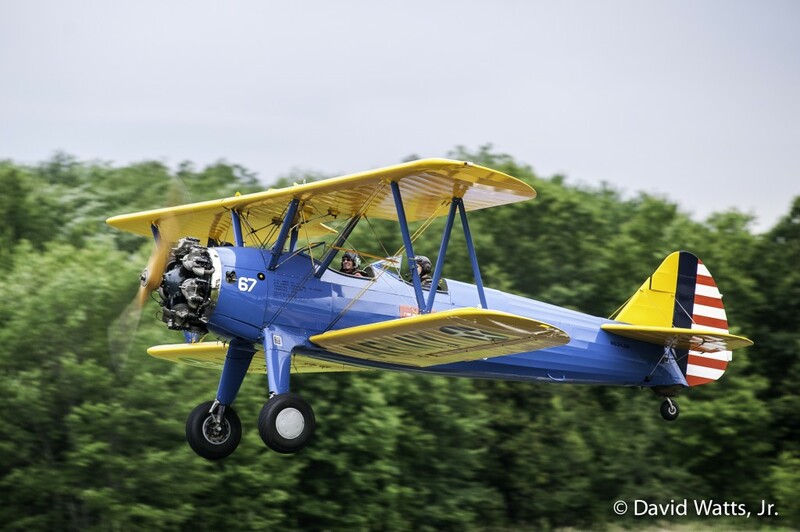 This AD-6 was recently sold through Courtesy Aircraft Sales to the Cavanaugh Flight Museum in early 2016. 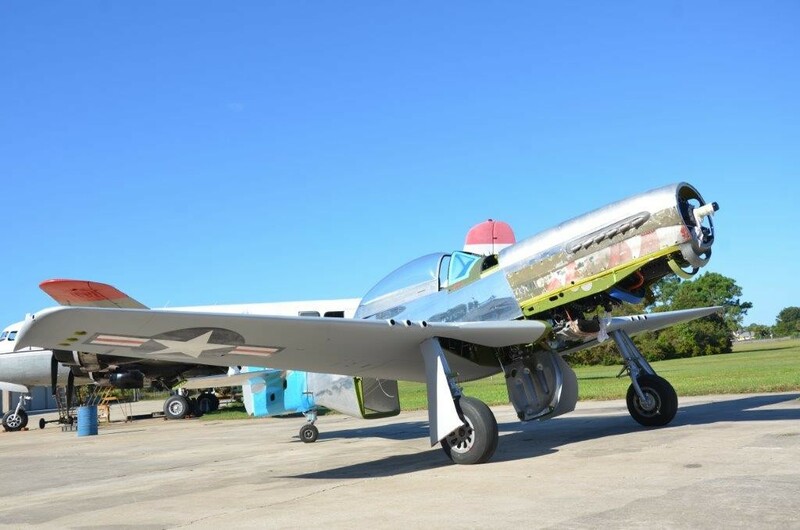 The Cavanaugh Flight Museum said, it is “…look(ing) forward to having two Skyraider’s in the air at Warbirds Over Addison, May 21-22.” If you are in the area, check it out! 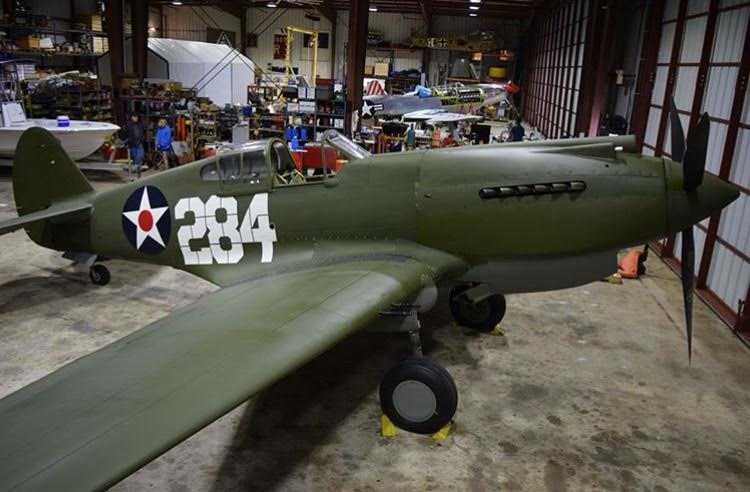 The National Museum of the United States Marine Corps recently added a Douglas SBD-3 Dauntless to their collection of aircraft. This Dauntless was recovered from the bottom of Lake Michigan, where it sank after a carrier qualification incident aboard the USS Wolverine in 1943. 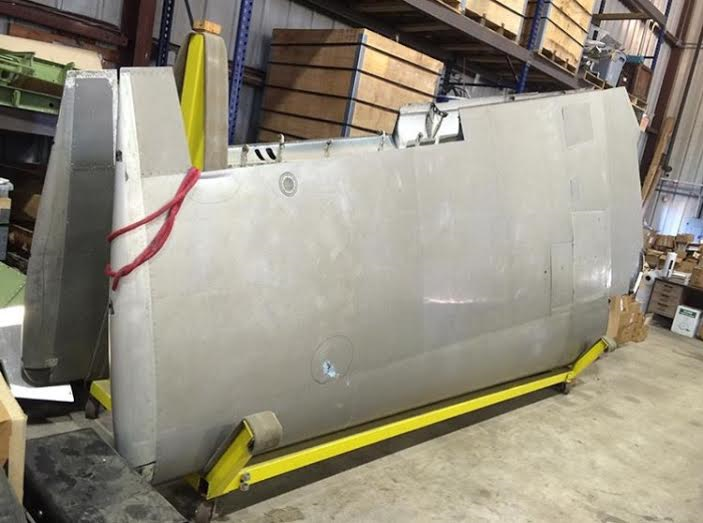 The restoration was carried out by the National Marine Corps Museum’s restoration team, along with Century Aviation. This is a great addition to an already world class museum. The museum is currently closed for renovations and is scheduled to reopen in April 2016. Further additions to the museum are set to be completed by 2017. 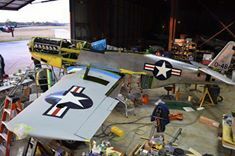 “The Collings Foundation, a non-profit, Educational Foundation (501c-3) has recovered and restored many of the true landmark aircraft that built the world aviation history, in order to meet its mission of organizing and supporting living history events that enable Americans to learn more about their heritage through direct participation. 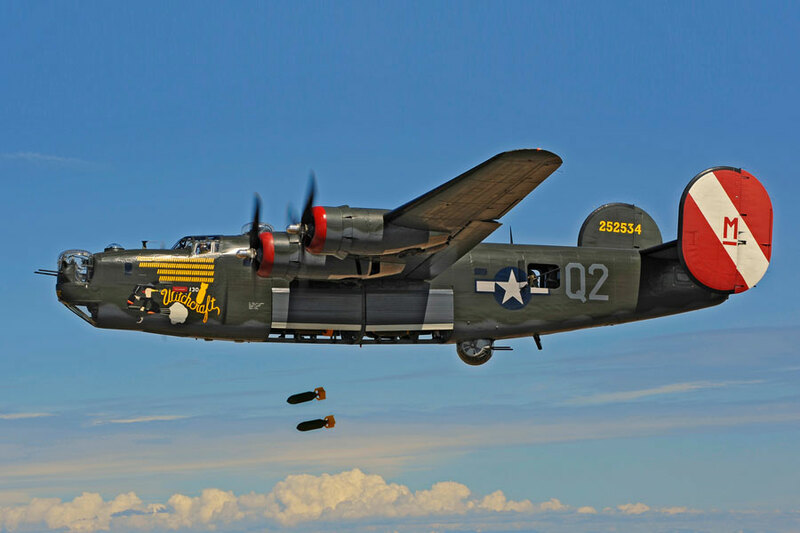 Included in their collection is the world’s only flying B-24J , which continues soaring through its native skies as part of the annual Wings of Freedom Tour with its sister ship, the B-17 Flying Fortress. Now, with a mission of capturing the recollections of the real people behind the machines, the Collings Foundation, in conjunction with Inversion Films and Inland Sea Productions is proud to present The Last Liberator a one-of-a-kind story of World War II as told through the eyes of veterans who were responsible for building and flying the Liberator. The foundation and the producers are determined to capture their story in their own words and marry those memories to the most powerful medium on the planet, the giant screen theater, creating a legacy that will engage all Americans in remembering, learning and honoring. 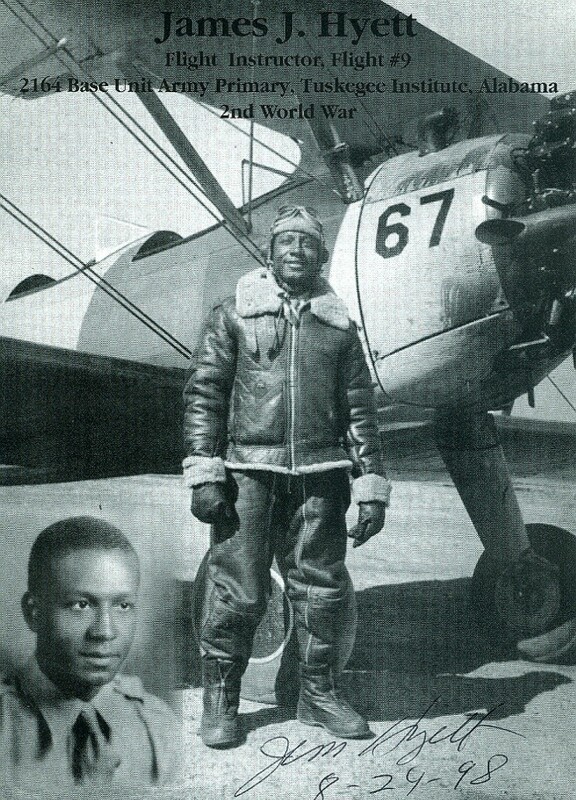 It will indelibly sear their lessons in the archives of American heroism. To help the make this project successful, make a tax deductible donation to the Collings Foundation and for more information visit The Last Liberator. 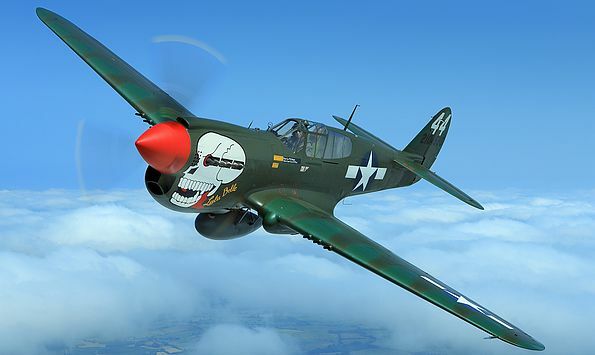 AirCorps Aviation recently launched a paid website subscription service that gives the Warbird restorer and the enthusiast access to over 500,000 searchable micro-film drawings. It is called AirCorps Library. 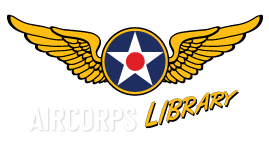 “AirCorps Library is a collection of WWII and legacy aircraft resource easily viewable in one place. The searchable drawings and blueprints, as well as design, flight, maintenance and restoration manuals, are quickly accessible at high-resolution. 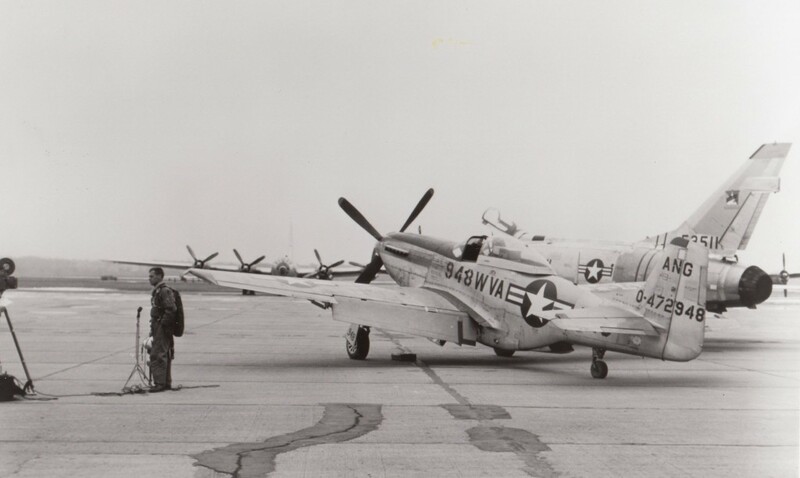 AirCorps Aviation’s research and effort to organize these resources for our restoration projects has led us to establish this library that you can now take advantage of as well.